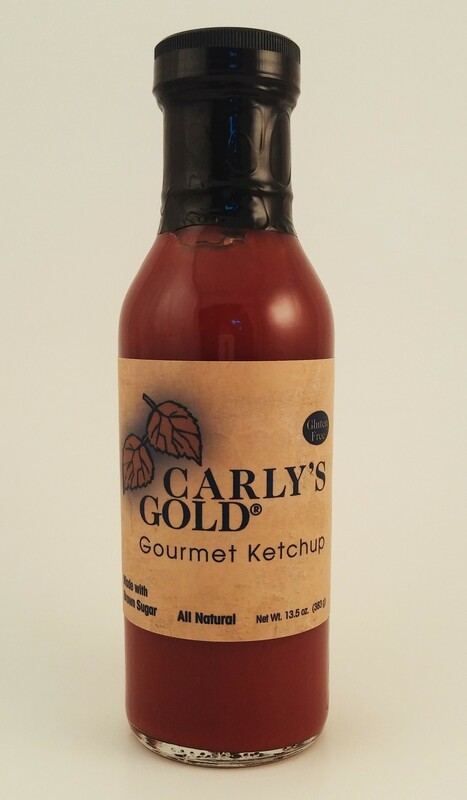 Carly’s Gold brings food to life. One taste and you know it’s really true. The reason: a harmony of pure ingredients and a passion for detail. Like a fine wine, our handcrafted recipes delicately balance natural acids and sugars to provide a taste that energizes food. The result is a full and sustaining flavor and an expansive aroma that fills the air and your senses! Our original recipe with 20 years of perfection. Full, fresh aromas and a clean, flavor-enhancing taste. 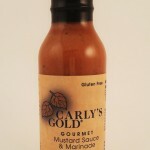 Great for baking, sautéing, grilling with pork, chicken and salmon. Try as a topping or even dipping. All natural ingredients. Made with 100% pure olive oil. No trans fats. 12.5 oz. 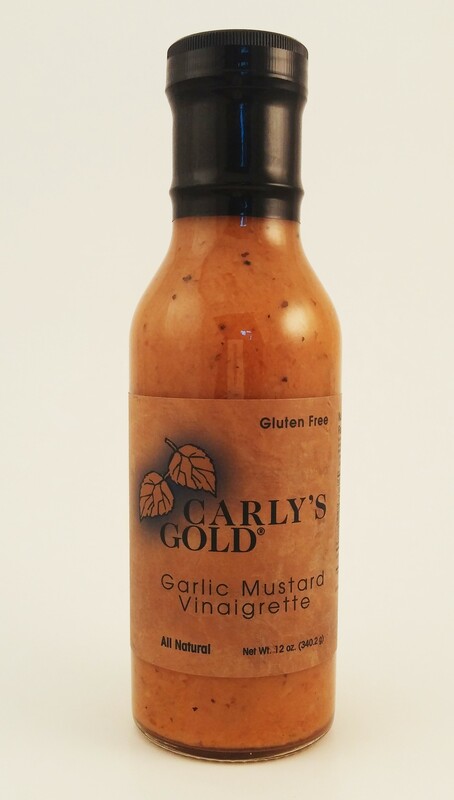 Our Garlic Mustard Vinaigrette is made with a blend of olive and Safflower oils with special seasonings. 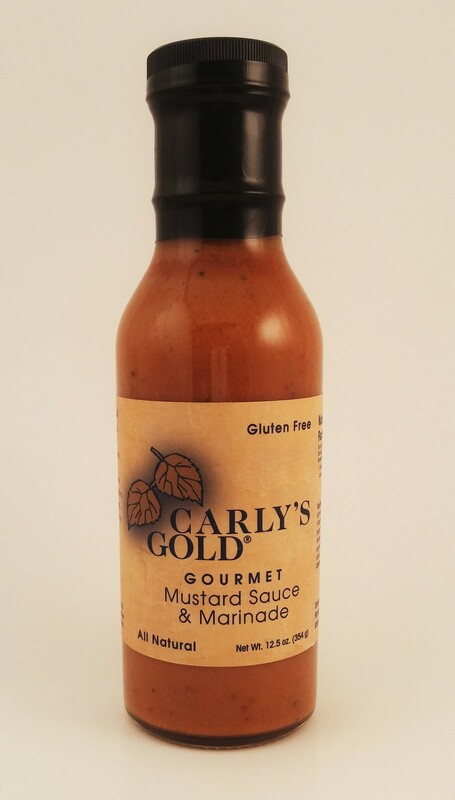 A balance of aromas and flavors will bring life to your salads and dips. . 12 oz. 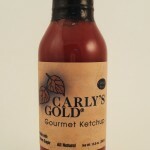 Our extra thick, Gourmet Ketchup is made with brown sugar and home style tomatoes. 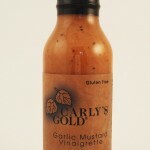 Its balance of aromas and flavors will bring life to your grilling and barbecuing. It’s extra thick for more flavor. All natural ingredients. LOW SUGAR. 13.5 oz.